Cannabis One Holdings (CSE: CBIS) is a recently listed multi state operator with operations currently spanning the states of Colorado, Nevada, Washington, and now recently California. Focused on becoming a “House of Brands”, the firm has gathered a suite of premiere brands to maximize margins in a tight industry. Headquartered in Denver, Colorado, Cannabis One was founded in 2015 through Bertram Capital, a fund focused on acquiring cannabis assets. In the time since, it has acquired a number of trademarked brands within the space including Cannabis, The Joint, and INDVR. 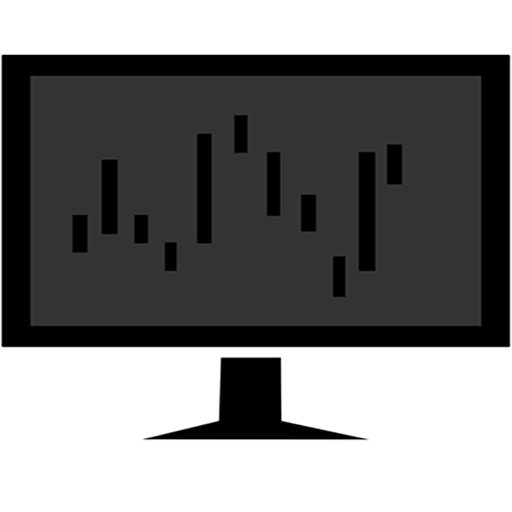 From here, the company has developed the processes required to succeed within a mature, fragmented and saturated market. Currently, the company is heavily focused on expansion within the cannabis industry, and intends to open twenty four more dispensaries across five states by the end of the fiscal year. In addition to dispensaries, the company has placed a focus on acquiring further brands in the space and forming long term partnerships. Such partnerships include Evergreen Organix based in Nevada, as well as Honu Inc, based in Washington state. Finally, the company has also recently announced that it has obtained the rights to produce cannabis products under the Cheech’s Private Stash label in a number of states across the US. 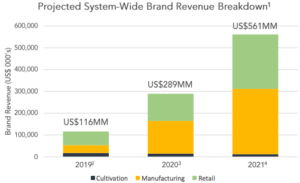 As a result of the planned expansions and partnerships that Cannabis One Holdings has put into place, the firm is anticipating heavy system-wide revenue growth in 2019. For the current fiscal year, the firm has publicly stated that it is on track for system-wide revenues of US$116mm, with projections of US$289mm and US$561mm for 2020 and 2021 respectively. 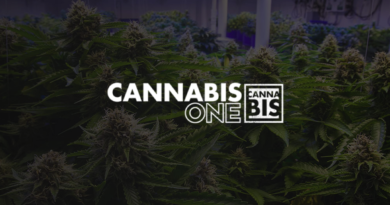 For further information on the growing company, view our complete company overview page for Cannabis One Holdings, wherein we provide a full report on the company.